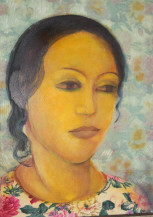 Gogi Saroj Pal was born in Neoli, UP in 1945. 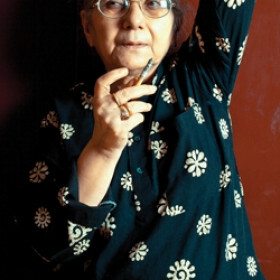 From 1969, Gogi Saroj Pal has been showing regularly and participating in artists' workshops, and camps. 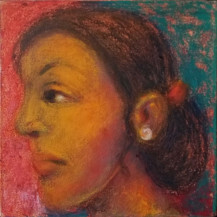 She works in several media including oil, gouache, ceramics, weaving, graphics and installations. 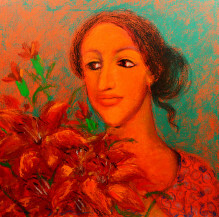 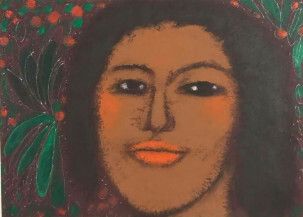 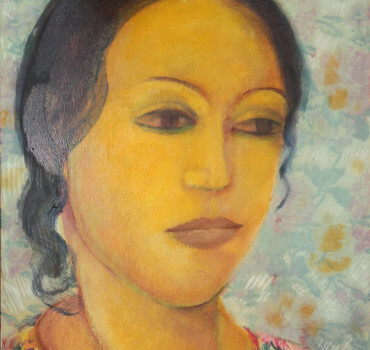 The iconography of woman is an important feature of Gogi Saroj Pal's work and her images are not devoid of context. 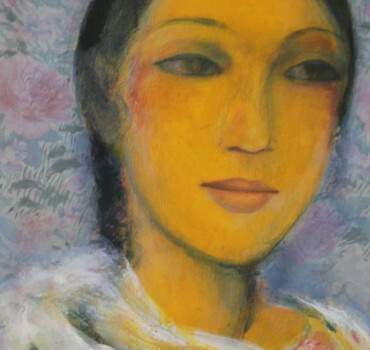 The status of women in society and nuances of their degradation find reflection in her work. 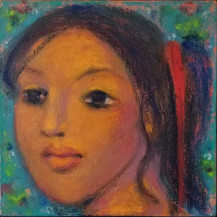 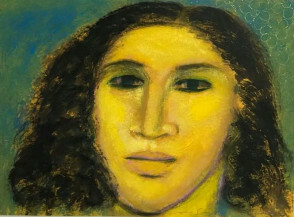 Mauritius I | 12" x 17"
Mauritius III | 12" x 17"
The Young Girl II | 12" X 12"